Home > Uncategorized > When Results Matter! What’s an aircraft without an engine? It doesn’t get you anywhere, right? Ok … it’s nice to look at, sit in, and show off, but that’s about it. The same is true for flight schools. Why go to a school if it doesn’t have a reputation of quality training and employable graduates? Choosing the right flight school is vital! Airlines simply want the best. Would you prefer a brain surgeon with poor or rigorous training? Most likely, the one with the poor training graduated quicker and spent less money. But, in the end, will he have a successful career, if any at all? As an aspiring pilot, you need to lay a strong foundation upon which to build a great career.  At PEA, we’ve successfully trained over 12,000 pilots since 1972. The list of airlines who’ve hired our graduates is significant. Recently, we had quite a few graduates go on to live their dream. They went to Endeavor Air (owned by Delta Air lines), Air Wisconsin, Skywest, PlaneSense, etc. That’s just a small overview of our domestic graduates. Our international graduates are literally flying all over the world. Will you be one of our successful pilots, fulfilling your dream? Will you go for the flight school that will get you results? Jan has been working as an admissions officer at PEA since 2007. He's also responsible for PEA's social media. We don’t require a certain percentage. However, you need to check with you aviation authorities in your country to see if they require a certain percentage. HI JAN! THIS IS CLINTON FROM WEST AFRICA, NIGERIA. Nice to meet you on the blog. I’ve sent you an email. It’s easier to communicate through email.